We believe that a better quality of life for all Angelenos depends on the success of our young Black men. 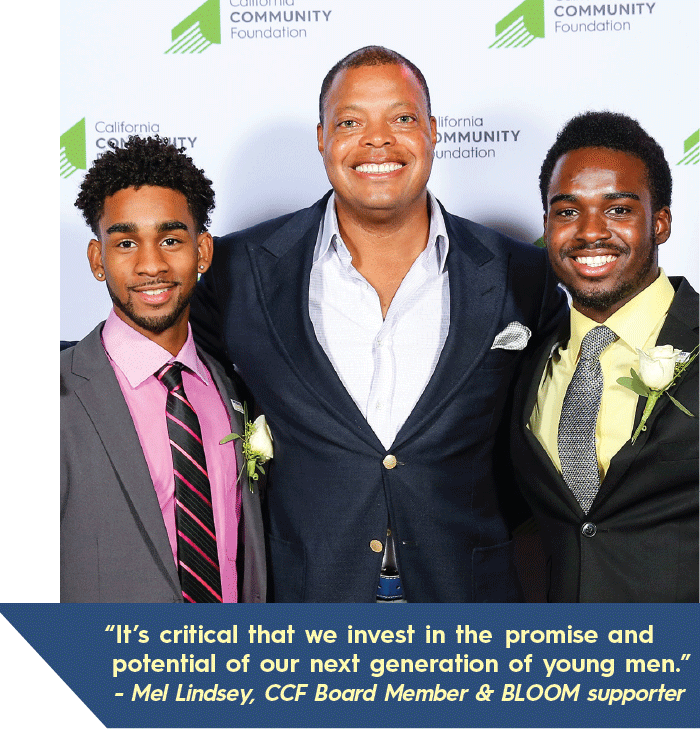 Through academic support, mentorship and positive options, we can help their futures bloom. and successful young men who can drive the future of Los Angeles.